The Landsborough Art Studio 2019 Calendar of Events lists art workshops, art courses and specialty days planned for 2019. The calendar is a living entity and is updated as changes or additions take place throughout the year. 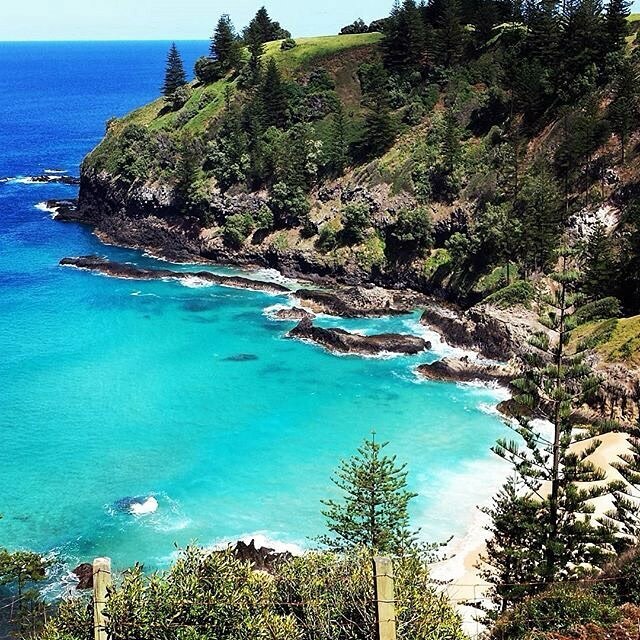 Landsborough Art Studio are very excited to be holding our 6th Annual Painting Retreat between 19th October and 26th October 2019 on the beautiful and picturesque Norfolk Island. This Art Tour is hosted for artists by artist Karen King. Do you want a week to immerse yourself in your art? Do you want to learn painting en Plein Air, painting landscapes, urban landscapes and much more whilst exploring the historic and colonial past of one of the worlds most beautiful islands? This Painting Retreat workshop is shaping up to be one of the most amazing art workshops you will attend. I will be demonstrating in pastels, however, you can paint in whatever medium you prefer. Invitations are extended to both students and their partners and/or friends. The Tour is GUARANTEED so please contact Karen to register.The DEADLINE has been extended. If you are interested in joining us now is the time to secure your spot as there are only a couple of positions left.